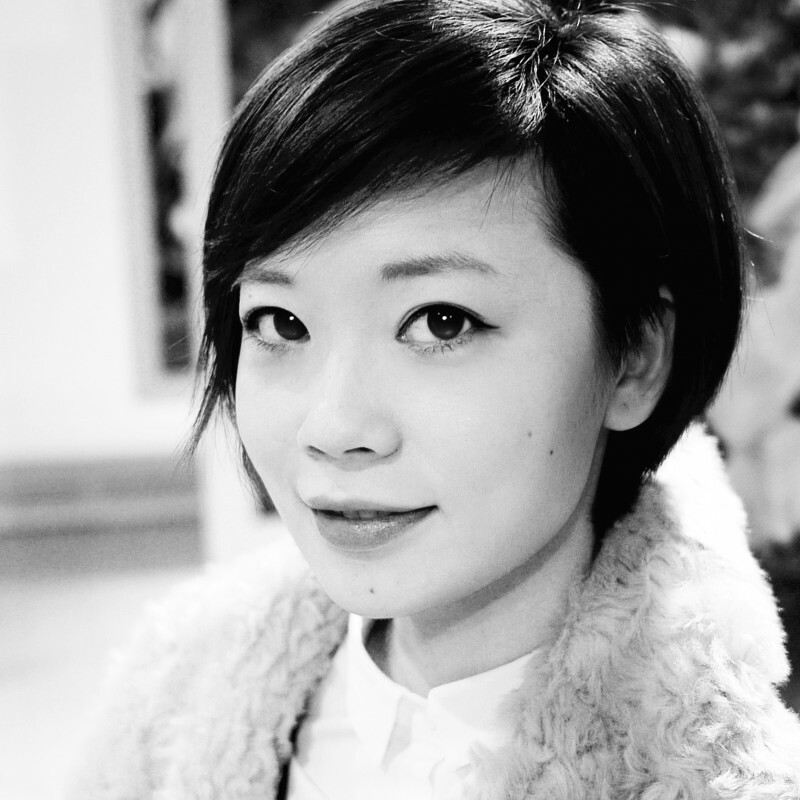 Enid Chen is an independent design consultant focused on branding and marketing. She has been working and studying in the graphic design field since 2006, working as designer as well as overseeing and managing design projects for different companies. Having a Master’s Degree in Design Management, Enid understands the gap between business people and designers, and she has a holistic understanding of using design in business. She has been dedicating her knowledge in bridging the gap by working hand in hand with fellow marketers and clients. Enid’s recent focus is on meaningful branding for small business and consumer brands,, while further studying design thinking and design research methodologies.